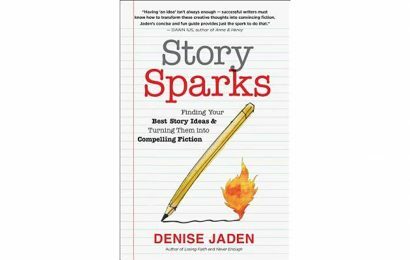 This new handbook for nonfiction writers showcases a wealth of techniques from some of the genre's finest authors. Thankfully, Stephen J. Pyne’s book Style & Story: Literary Methods for Writing Nonfiction recently crossed our desks. 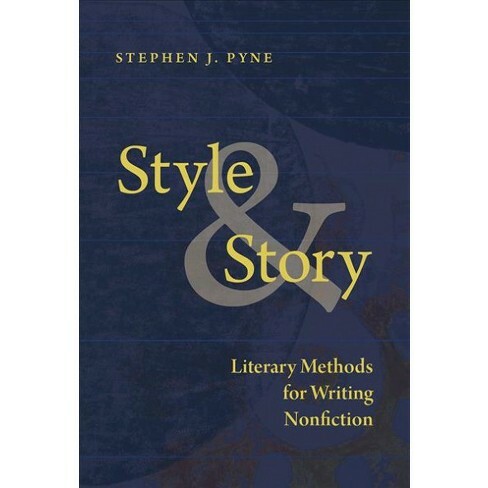 Style & Story aims to serve as a companion to Pyne’s previous nonfiction handbook, Voice and Vision. But though style, story, voice, and vision all may apply to essay and memoir authors, make no mistake, this book is not intended for creative nonfiction, which “has spread mostly by fiction writers colonizing the terrain of nonfiction, with the frequent outcome that argument morphs into narrative, essays into short stories, and histories into memoirs,” as Pyne writes in the introduction. 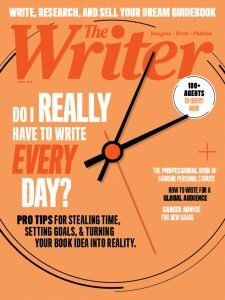 As Pyne covers nonfiction writing from beginning to end (quite literally, as the first and last chapters discuss how to craft openings and conclusions), he litters the text with accompanying examples from greats like John McPhee, Tom Wolfe, Barbara Tuchman, and Joan Didion. 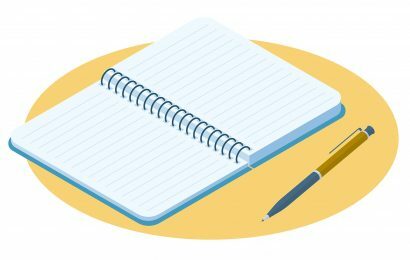 Chapter subjects include using humor in nonfiction, meditations on the passive voice, and learning to write by reading analytically. That said, as Pyne reminds us, reading will only get you so far: “You don’t learn to play a piano by reading musical scores or to play center field by reading biographies of All-Stars. 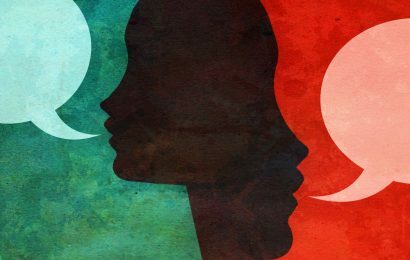 You can learn a lot about craft from reading, by studying exemplars of authors you admire and by parsing striking prose for the techniques that make it happen, and showing how to read in this way is a purpose of a guidebook.